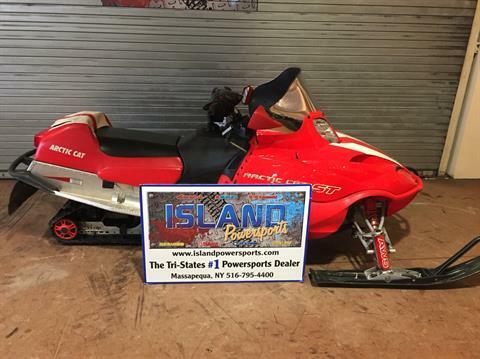 Island Powersports is your go-to motorsports store when you want to buy a new or pre-owned ATV, UTV or snowmobile on Long Island. 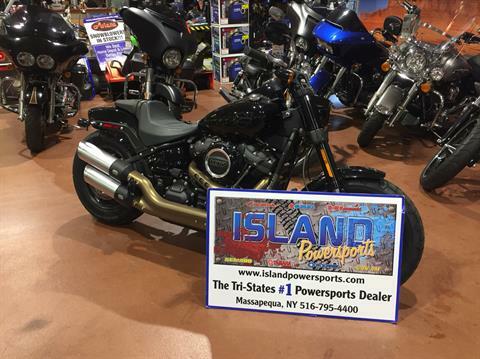 Our powersports dealership in Massapequa, New York, has the large inventory you deserve when searching for your next thrilling ride. 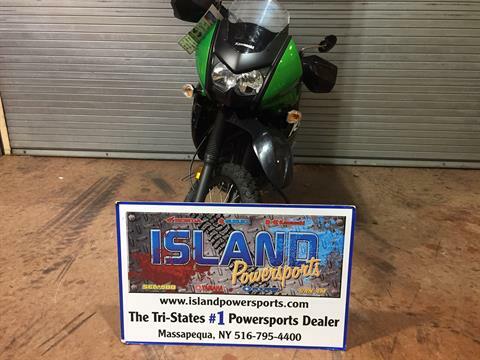 We're dealers for Kawasaki, Jet Ski, Yamaha, Yamaha Generators, Suzuki, Polaris, Slingshot, Victory, Can-Am, Ski-Doo, Sea-Doo, Ariens, and Big Cat electric bikes. 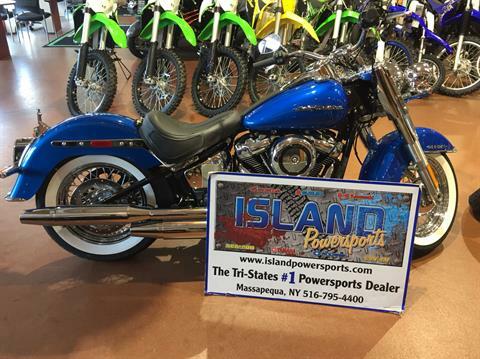 Whether you're visiting us for powersports sales, service, or genuine parts, you'll be treated like family at our NY powersports dealer. 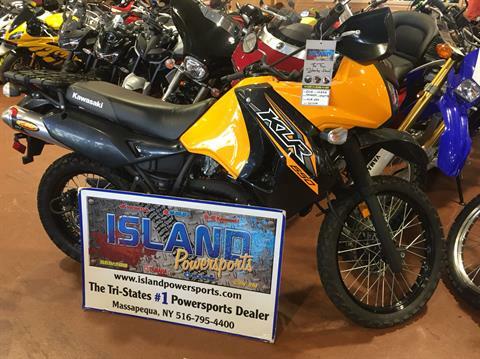 Venture off the beaten path and trailblaze confidently when you're at the helm of one of our powersports vehicles. 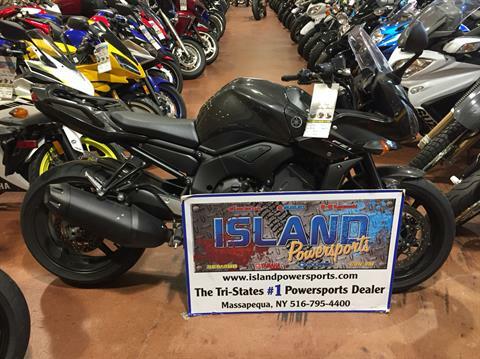 Our Long Island powersports dealership has popular new motorsports vehicles for sale from Kawasaki, Yamaha, Polaris®, Suzuki and more. 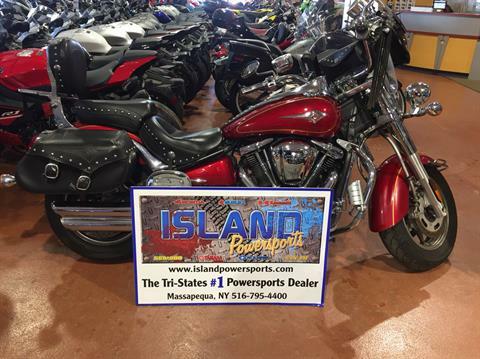 Come test-drive a new PWC to better enjoy Long Island Sound, or finance used powersports vehicles, including used motorcycles. 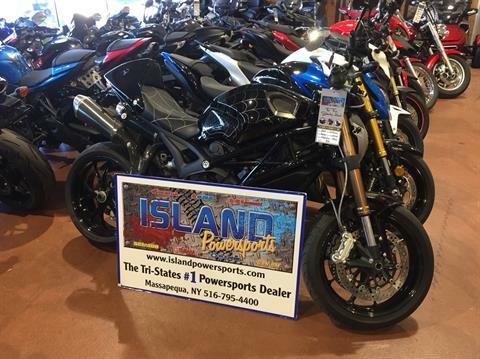 You can take your time browsing our entire showroom, and if you have any questions you can reach out to one of our powersports sales experts. 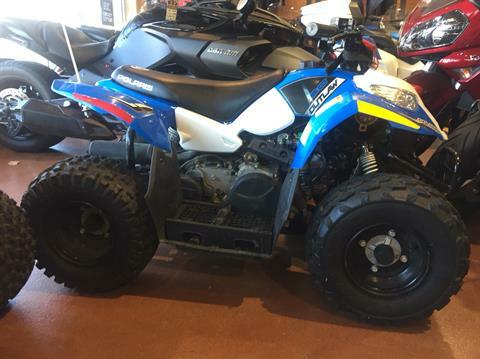 We’re here to help you find the right ATV, Side-by-Side UTV, Personal Watercraft or Motorcycle for your needs. 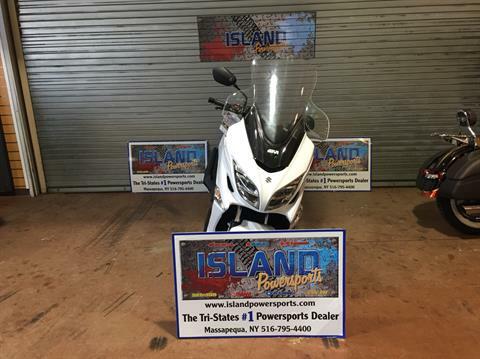 Our powersports financing experts can walk you through the entire buying process and ensure that you can fit a new or used powersports vehicle into your budget. 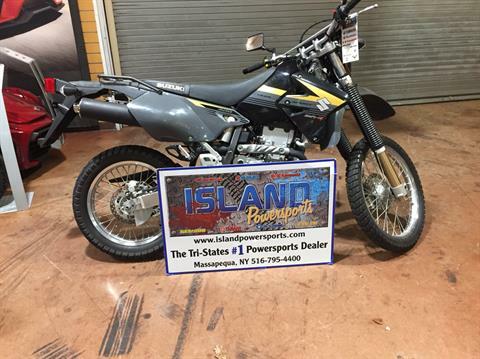 Plus, we're not just here to sell you a great new powersports vehicle – our powersports service and parts experts can keep your ATV or UTV running for many years to come. 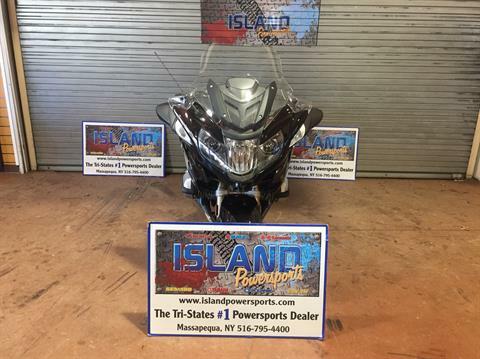 Whether you want to buy powersports parts or come in for service, you'll find the help you deserve at Island Powersports. 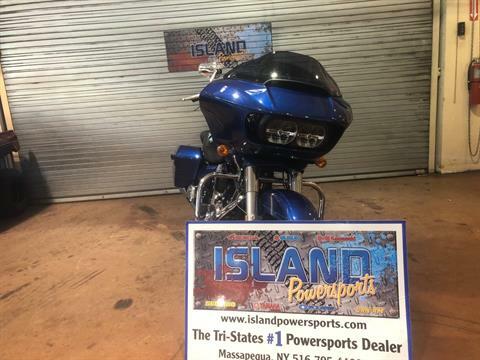 Island Powersports is conveniently located at 4116 Sunrise Highway in Massapequa, NY. 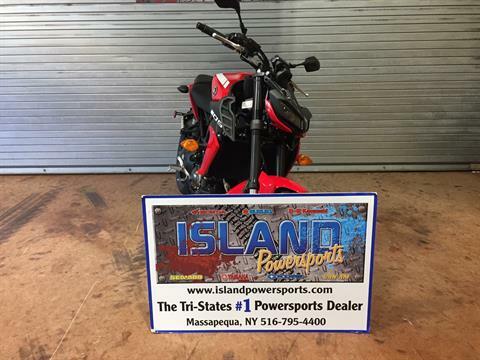 This is easy to reach for our friends coming from Garden City, Huntington, Hempstead, Hicksville, Levittown and beyond. 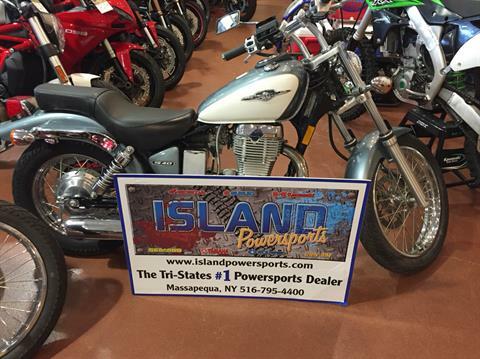 Whether you want to go off-roading in a Kawasaki Mule, or feel the freedom of the highway on a Kawasaki motorcycle or Suzuki Boulevard, we'll be happy to help you out. 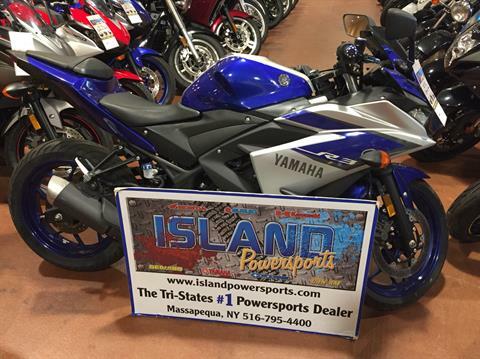 Come finance a new or used powersports vehicle at our New York Powersports dealership today!